How should I keep and store my Singapore Will? You’ve finally taken the time to have your will drafted by a Singapore lawyer. Everything is settled and you are content with how your assets are going to be allocated after you pass on. Now, there’s just one last thing to consider – where to keep and store the will for safe keeping. It’s important to note that your will should be located in a place that your executors and/or beneficiaries can find. This can understandably be a slightly sensitive matter as many testators may prefer that most of the beneficiaries in the will not have access to the will while the testator is still alive. So should the testator keep the will at home, where likely beneficiaries may come into contact with it, or should he have the will kept safely in the hands of a professional? There is no right or wrong answer here and the different options presented below are all valid ones depending on the personality of the testator in question. 1) Your lawyer’s office or a will-writing company that provides the service of storing wills. Some law firms that specialize in wills and probate work may provide the additional service of storing their clients’ wills. Many will-writing companies also provide this service. However, it is useful to find out whether the law firm or will-writing company in question has the capacity to store wills over the long term. Some smaller will-writing companies may shut down without any contingency plans for the stored wills and as the proprietors aren’t lawyers, they are also not bound by any professional ethic rules. 2) With a trusted friend or relative. Naturally, this has to be a person you trust enough to see the contents of the will and to produce the will after you pass on. However, there are some drawbacks with doing this as keeping it with another person works only as far as your relationship with that person does not sour. There’s also the tricky situation if this trusted friend or relative pre-deceases you. Many Singaporeans do keep and store their wills at home. However, in doing so, you have to accept the risk that some of your beneficiaries may come across your will inadvertently, even if you hide it within your home. 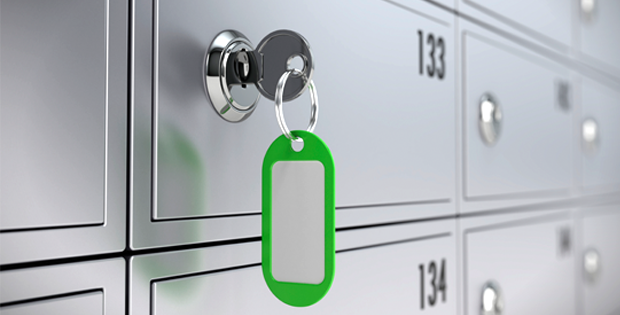 Some testators choose to keep their wills in a safe deposit box at home and this can be something to consider as well. It should be noted that it may not be the best place to keep your will in a safe deposit box in a bank as the bank will freeze the assets in the safe deposit box upon your death. It is also possible to register your will with the Wills Registry in Singapore. However, do note that this is simply a place to register your will to inform your family that you have indeed created a valid will, and it is not a place to keep and store your physical copy of the will. For more information about the Wills Registry, click here. 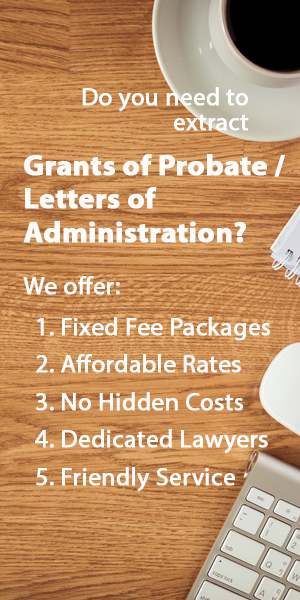 If you'd like to hire an affordable, vetted Singapore lawyer to draft a will, apply for grants of probate or letters of administration, get in touch with us here.